The Russian Federation consists of 145 Mill. inhabitants in 12 time zones. 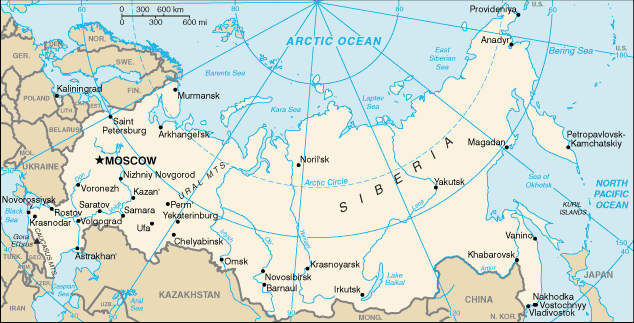 10% of the total population live in the Greater Moscow Area. Générer cette page a eu 0.0274 secondes.